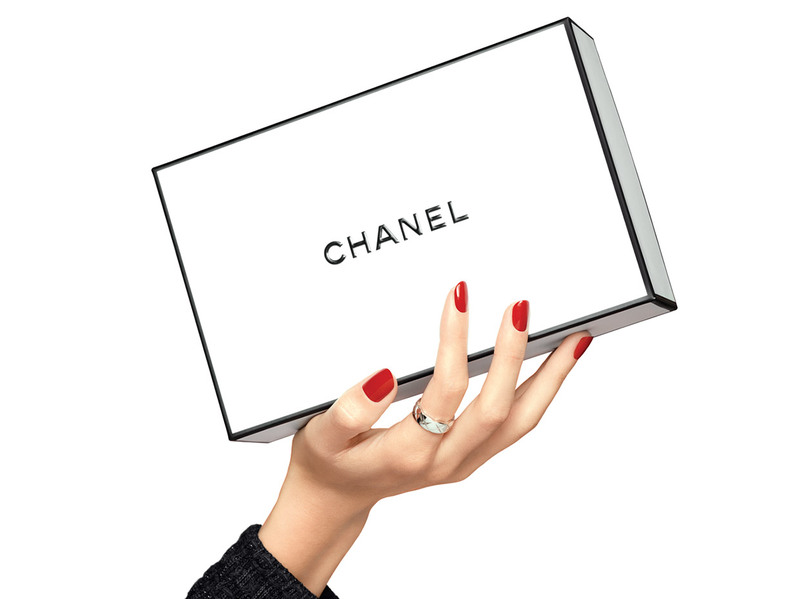 CHANEL renews its must-have makeup base with an enhanced formula, higher UV protection and on-the-go packaging. Immediately, skin undertone appears corrected. Light is perfectly reflected on the skin surface with improved radiance that lasts up to 8 hours. Create a tailor-made glow with two corrective shades (Rosée, Mimosa) and one illuminating shade (Lys).